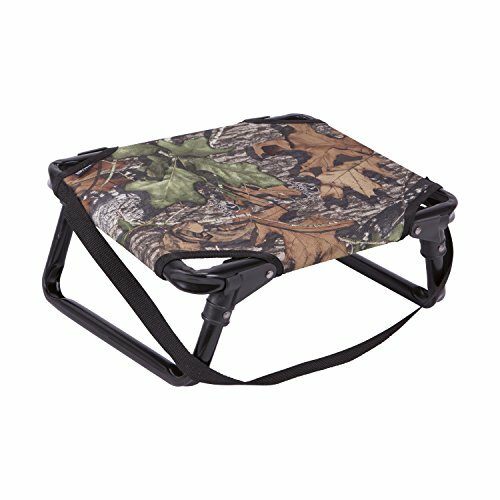 Allen's Folding Turkey Stool in Mossy Oak Obsession camo is designed specifically for how turkey hunters sit. The seat is angled to put you in the best and most comfortable position. With a 225-pound capacity, the sturdy legs fold quickly, and the included shoulder strap makes it easy to carry to and from your blind. 16.75" x 13" x 7.5". If you have any questions about this product by Allen, contact us by completing and submitting the form below. If you are looking for a specif part number, please include it with your message.